Claudio is the Chairman and founder of World Wide Hearing Foundation International, and an active member of the Montreal health care and business communities. Though afflicted with severe hearing loss at a young age, its early diagnosis and continued treatment allowed him to continue his education and achieve success in the business world. He graduated with honours from McGill University with a Bachelor of Engineering in 1969, and subsequently obtained an MBA from the same university in 1976. He is the former President and CEO of McKesson Canada, the largest diversified healthcare services company in Canada. Prior to working for McKesson, he was President and CEO of Lantic Sugar Limited. Today, Claudio is a board member of several business associations and is the former Chairman of the Board of the McGill University Health Centre (MUHC), a premier clinical, educational, and research-based institution. Diagnosed with severe hearing loss at the age of three, KR has spent the last two decades as technology executive and a strong advocate and voice championing new products that enhance the way we hear the world. KR spent the last two years as the Vice President of Advocacy and Accessibility at Doppler Labs, the company behind Here One. 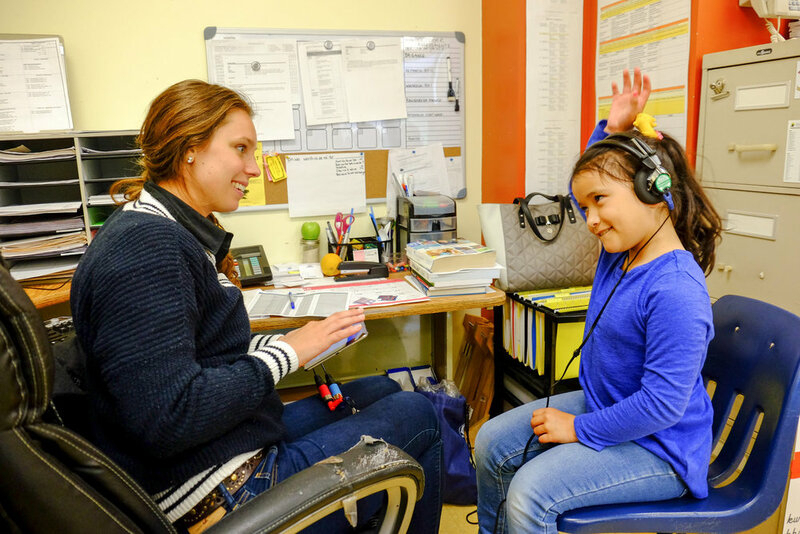 She was the driving force behind Doppler Labs policy efforts around hearing access. She developed Doppler Labs accessibility go-to-market strategy on hearing health. This lead to her collaborating with Senator Warren’s team on new legislation called the OTC Hearing Aid Act of 2017, which was signed into law on Aug, 8th 2017. Geoff has built his career over the past 25 years in the global investment management industry. He holds a B.A. in political science from McGill University and an M.A. in modern international studies from the University of Leeds. Geoff’s involvement in international development began in 1986 when he went to West Africa as a volunteer for Crossroads International, eventually becoming a member of its national board of directors. He has held high-ranking positions in asset management at Bank of Ireland, Deutsche Bank, GE Asset Management and State Street Global Advisors where he served as a member of the Global Working Group for ESG (Environmental, Social and Governance). He has also been an entrepreneur, originating the idea for and co-founding TBC Capital Inc., an impact investment firm, in 2010. He was a delegate to the Skoll World Forum on Social Entrepreneurship in 2011 and has been interviewed for Forbes on Impact Investing. Andrea Engels has more than a decade of experience advising not-for-profits as a board member, outside counsel and executive staff. A graduate of McGill's Faculty of Law (B.C.L., LL.B), Andrea practiced law at Hughes Hubbard & Reed LLP in both their New York and Paris offices, focusing on international arbitration and related U.S. court actions. She represented various global corporations, sovereign states and high-profile individuals across industries, and regularly counselled non-profit organizations regarding governance, IP, fundraising and other matters. Prior to her career in law, Andrea worked in public relations for travel and tourism clients after completing a B.A. in International Studies and Art History from Middlebury College. 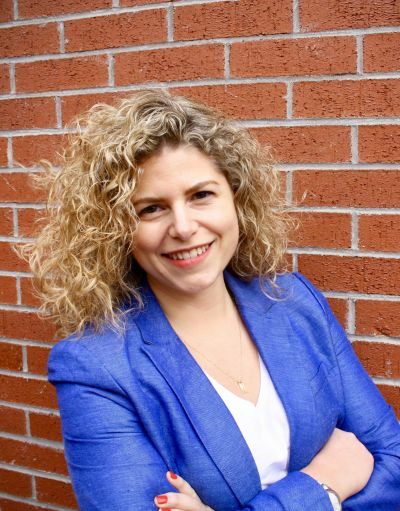 Andrea recently returned to her hometown of Montreal, where she is currently the Director of Business Development and Strategic Initiatives at the Sylvan Adams YM-YWHA. Christian is one of the founding members of World Wide Hearing and currently serves as Treasurer on its Executive Committee. For over twenty years, he has worked for international agencies dedicated to the prevention and treatment of blindness. In 1987, he was named Executive Director of Christoffel Blindenmission (CBM), a development organization that provides medical eye care services, offers education and rehabilitation programs for handicapped people, and works to prevent blindness and deafness. Since 1991, Christian has occupied leading positions at the International Agency for Prevention of Blindness (IAPB), a consortium whose goal is to raise awareness of and finance blindness prevention programs in the developing world. The global campaign “VISION 2020, The Right to Sight” was initiated and developed in 1995 under his leadership, and has since become a joint program of the IAPB and the World Health Organisation (WHO). In recognition of his work for visually-impaired and other handicapped people, Christian was awarded the Federal Cross of Merit of the Federal Republic of Germany in 2006.